Forever Blueshirts Radio is where New York Rangers fans are ALL IN! Everything NY Rangers related covered by Russ, Zak & JL. 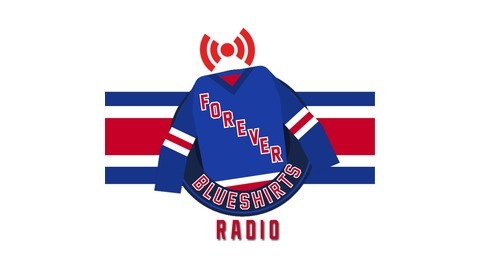 Be sure to visit us online at www.foreverblueshirts.com or follow us on Twitter @4B_Radio or @4everblueshirts. Forever Blueshirts Radio - Round one playoff thoughts and more Kaapo Kakko thoughts! 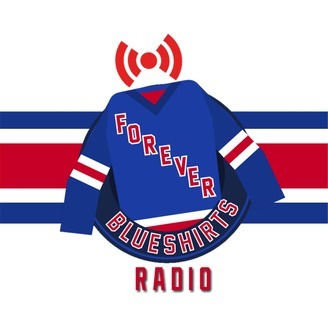 Forever Blueshirts Radio - Season wrap-up and draft lottery special! Forever Blueshirts Live! - Trade Deadline 2019!